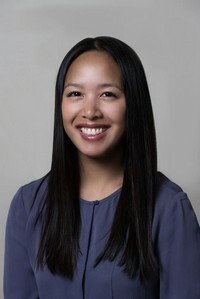 Dr. Dan-Linh Ha is from Vancouver, British Columbia, where she received her Bachelor of Science in Biology from UBC in 2005. She received her Doctor of Dental Surgery degree in 2010 and Certificate in Hospital Dentistry in 2011 from Indiana University. In 2013, she completed her Master of Science in Dentistry with a Certificate in Endodontics from Virginia Commonwealth University. Dr. Ha joined Island Endodontics in 2013 and is the owner of the practice. In her spare time she enjoys hiking, snowshoeing, paddle boarding, cooking, and cheering on the Indianapolis Colts. 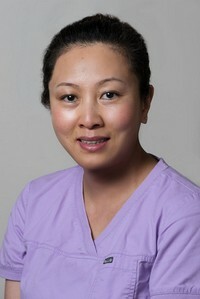 Dr. Ha enjoys spending time with her family, friends and beautiful kitties, Sunny and Poppy. Dr. Hieawy received his BDS degree in 1994, followed by his MSc in 1997 and PhD in 2002 in Conservative Dentistry. He is a member of the Royal Australasian College of Dental Surgeons in the field of Endodontics. 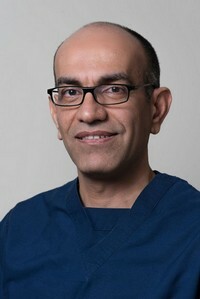 Prior to moving to British Columbia, he practiced as a Consultant Endodontist for over 15 years. In 2011, Dr. Hieawy joined UBC Dentistry where he graduated with a DMD degree receiving the American Association of Endodontists award. This was followed by a Master in Craniofacial Sciences and Diploma in Endodontics to become a fellow of the Royal College of Dentists of Canada. 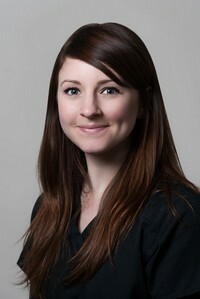 Currently, Dr. Hieawy is a clinical assistant professor in the Graduate Endodontics Department at UBC. He is also a consultant endodontist at Vancouver General Hospital, Division of Oral and Clinical Dentistry, Vancouver Acute Community of Care. He provides endodontic services for medically compromised patients as well as emergency dental treatment for dental trauma patients. He is a Madridista, and in his busy schedule, he will always find the time to watch all Real Madrid matches. Amanda has been working as a Dental Receptionist since 2007 after completing a Dental Reception Program at Vancouver Island University in Duncan, B.C. She enjoys her role with the Island Endodontics team at the front desk and is always happy to help patients with any questions they may have about dental treatments, billing, and setting up appointments. Outside of the office Amanda has fun exploring Vancouver Island's great outdoors. She loves hiking and running, cooking and spending tim with her family and friends. Born and raised in Victoria, Debbie has been working as a certified dental assistant and receptionist since graduating from high school and dental assisting school. 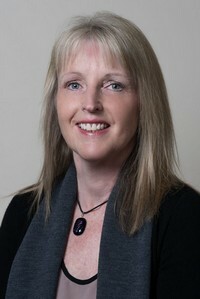 She is excited to be a new member of the professional, caring team of Island Endodontics. When Debbie is not working, she enjoys spending time with family and friends, working out at the gym or puttering in the garden. Kyla was born in Victoria, but raised in Campbell River. After graduating from high school, Kyla returned to Victoria to complete the certified dental assistant program that lead her to join the Island Endodontics team. 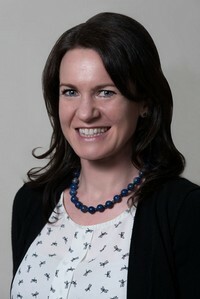 Outside of work she enjoys spending time with friends and family, as well as many outdoor activities. Yuriko was born in Tokyo, Japan and raised in Victoria, B.C. She grew up and went to school in Gordon Head. After Graduating the Certified Dental Assistant Program in May 2013 at Camosun College, Yuriko joined the Island Endodontics team. You can often catch Yuriko hanging out with her family and friends, reading, hiking, or practising the guitar and piano. Yuriko loves music and is also always up for a good laugh! She can also speak Japanese. Haley was born in China, where she worked in a hospital setting. She immigrated to Canada in 2009. 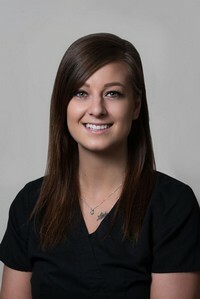 Haley graduated from the Certified Dental Assisting program in July 2011 at Oxford College in Toronto. She joined the Island Endodontics team in 2015. In her spare time, she likes playing badminton, hiking and cooking with her husband. Haley is fluent in Mandarin and English. Leah was raised up North in Terrace B.C. and moved to Victoria in 2016. 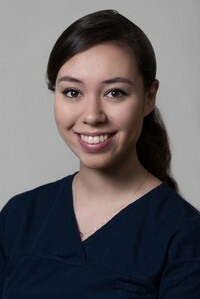 She graduated as a Certified Dental Assistant from Vancouver Community College and joined the Island Endodontic team in 2017. In her spare time, Leah enjoys playing Celtic music, spending time with her friends and family and running with her dog, Juno.